Big or small jobs we'll help with them all. Come by and pick up your materials or have us out to professionally complete your fence project. 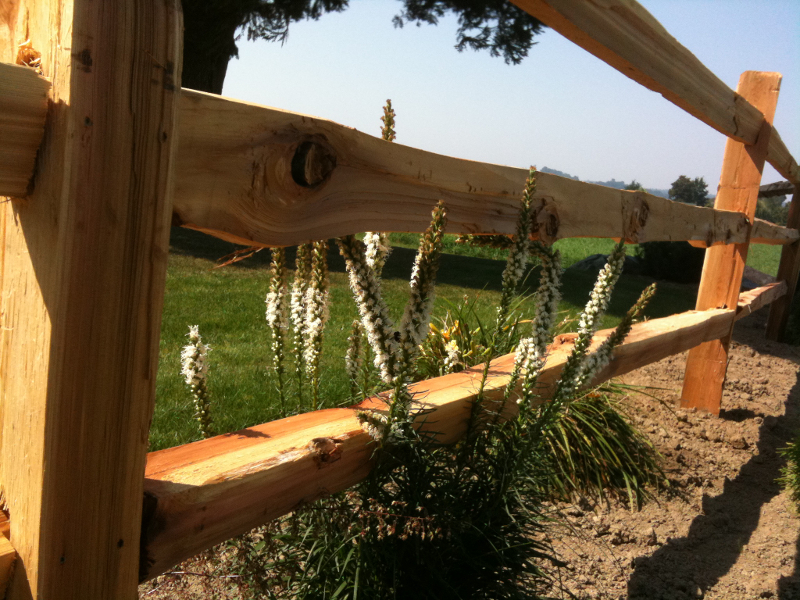 Our Western Red Cedar Split Rail is a natural, versatile, livestock-friendly wood that adds a rustic beauty to any property. From a decorative corner on your front lawn to to surrounding your acreage we have done them all. Visit our "sister site" at www.SplitRailFence.ca for more information, styles, pricing, pictures and ideas for our premium Cedar Split Rail Fencing. We supply and/or install. . Call us at 604-870-4900 or 866-433-4366.